One Owner, SLT Model. 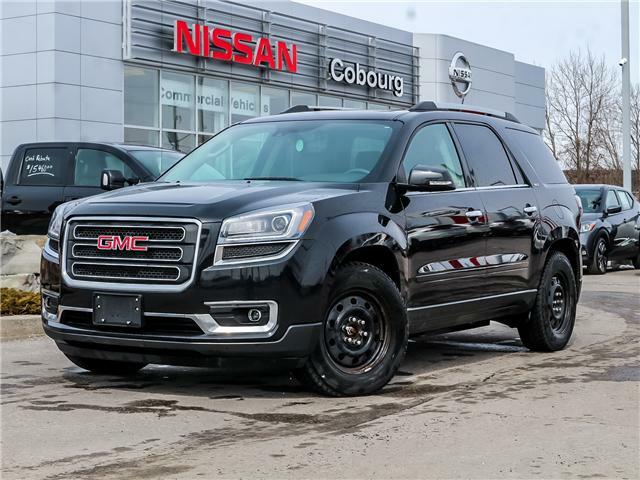 Advanced Safety Features, Loaded! Great find. Call NOW!!! 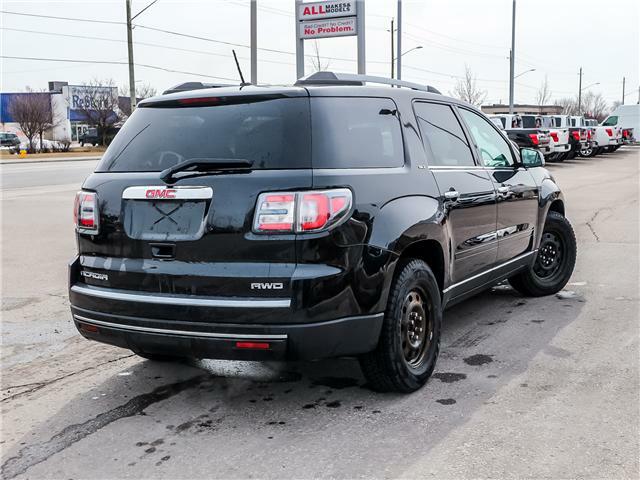 This 2015 GMC Acadia has the 2nd Row Captain's Chairs, Heated Leather Seats and a Bonus Set of Winter Tires and Wheels!